I have tried out almost every breastfeeding pillow and there are definitely pros and cons to each as everyone's body is different and everyone's feeding ability is different. I have also researched and questioned the brands about the materials they use. There are a few that are truly 100% organic on the inside and out including @thesustainablebaby, which I happen to really like- both the design and feel. 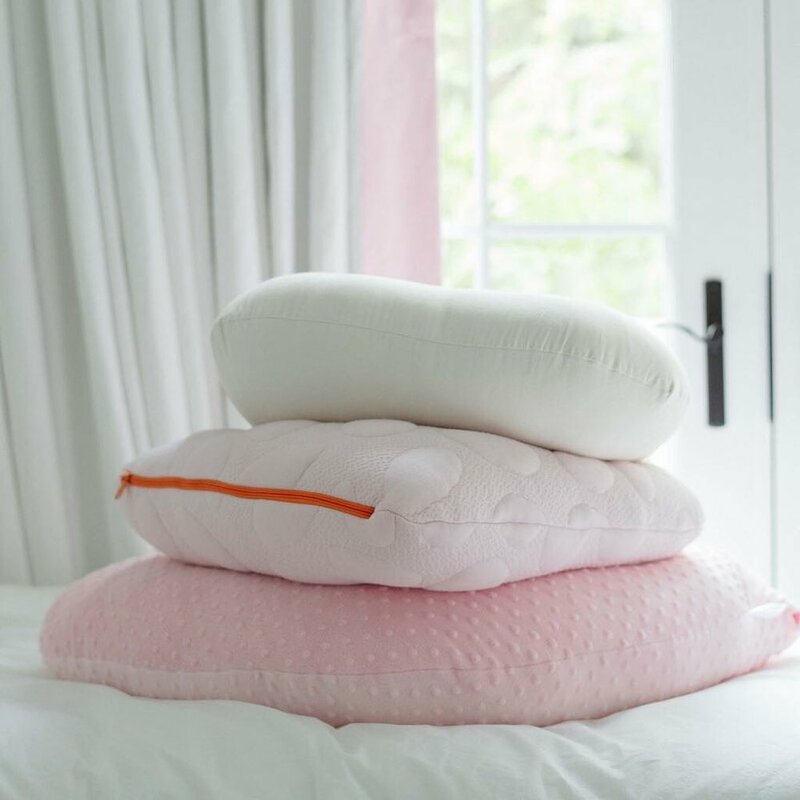 @holylamborganics is also organic and is similar in shape to the @boppycompany pillow but the curvature can make it difficult for moms who are getting used to breastfeeding. My favorite pillow to help moms learn how to breastfeed is the brest friend by @mybrestfriend. They do have an organic cover that you can get but the pillow itself is definitely not organic and is made with a foam that makes the shape more stable so that it is easier to nurse. I liked the @nooksleep nursing pillow because it is not as high but it does extend quite long on the sides and it is a little too thick. It is not 100% organic either. The @lunalullabyllc pillow is really comfortable, is hypoallergenic and a great place to prop baby up, but it is not organic. Which pillow do you guys like? Tell us in the comments below!